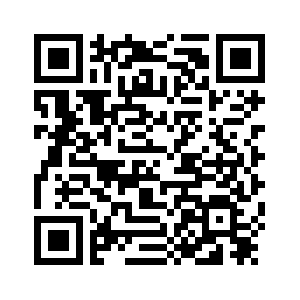 The Asian Business Aviation Conference & Exhibition, (ABACE) opens Monday in Shanghai. “The biggest factor that impacted the business jet market was pessimism and uncertainty which stalled purchase intentions or forced those marginal owners to reconsider keeping their business jets,” said Jeffrey Lowe, managing director of Hong Kong-based Asian Sky Group. 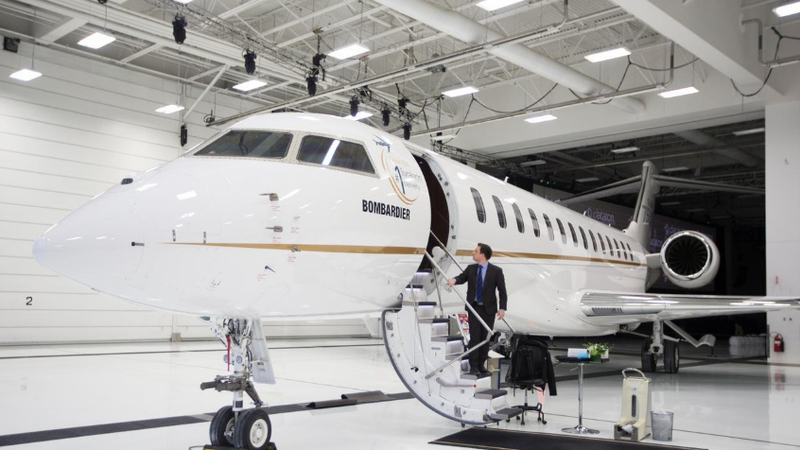 Still, Canada's Bombardier sees its new 73 million U.S. dollars Global 7500 business jet making inroads in Greater China against market leader Gulfstream's 65 million-plus U.S. dollars G650 family. Greater China's number of billionaires has been growing yearly by 10 percent over the past three years, and the Global 7500's long range will help to “seize market share and to withstand any economic uncertainty in the region,” said Bombardier Business Aircraft President David Coleal by email. “You don't need a G7500 to fly three or four hours. But when you do need (longer) range you can use this jet,” said Thomas Flohr, founder and chairman of Vista Global and a Global 7500 customer. “We are an industry that very much reflects the health of an economy, or the world economy,” said Jetcraft Asia president David Dixon, adding he nevertheless sees greater demand from other Asian countries like Indonesia and Malaysia.